Brilliant day out with a licensed guide to explore beautiful Temples and Nishijin textile centre to watch the Kimono show! 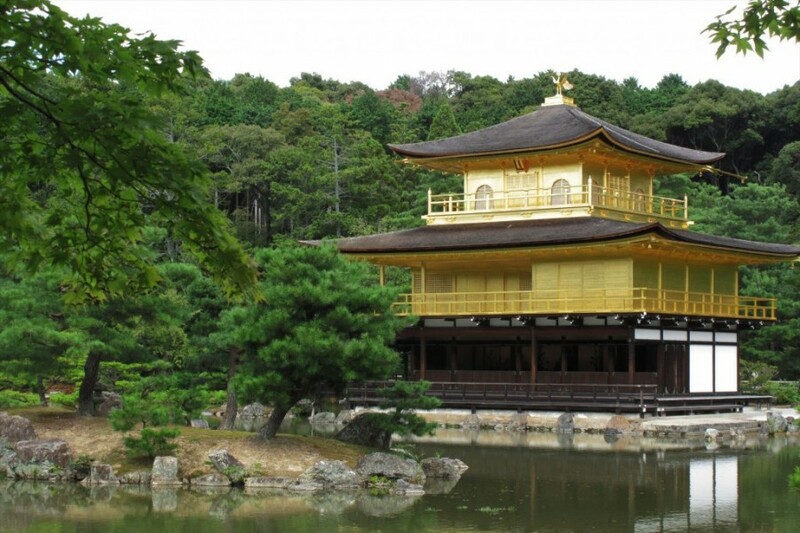 The government-licensed guide takes you to one of the most famous temples "Kinkakuji" (Golden pavilion) and other temples famous for its beautiful Zen gardens. You will enjoy the stunning landscapes and feel the peaceful atmosphere. 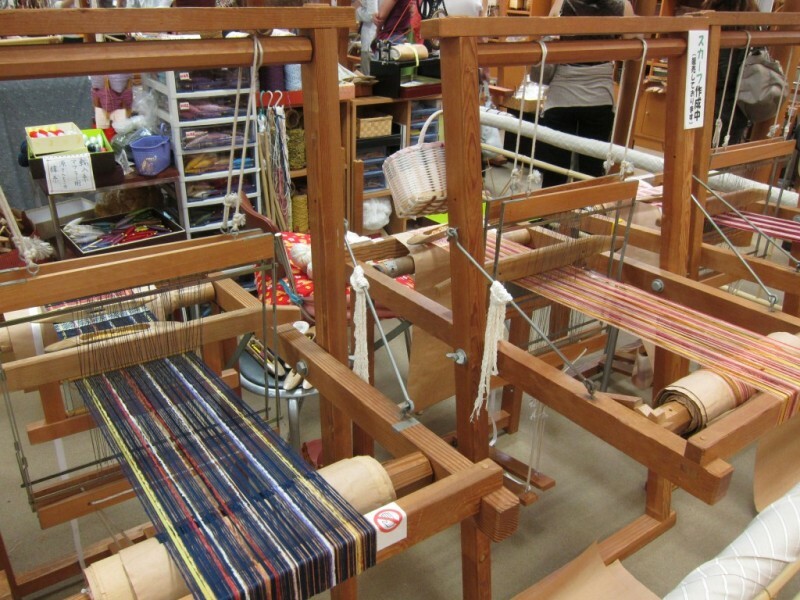 Visit Nishijin District afterwards and walking through the centre of the Japanese traditional textile industry area. 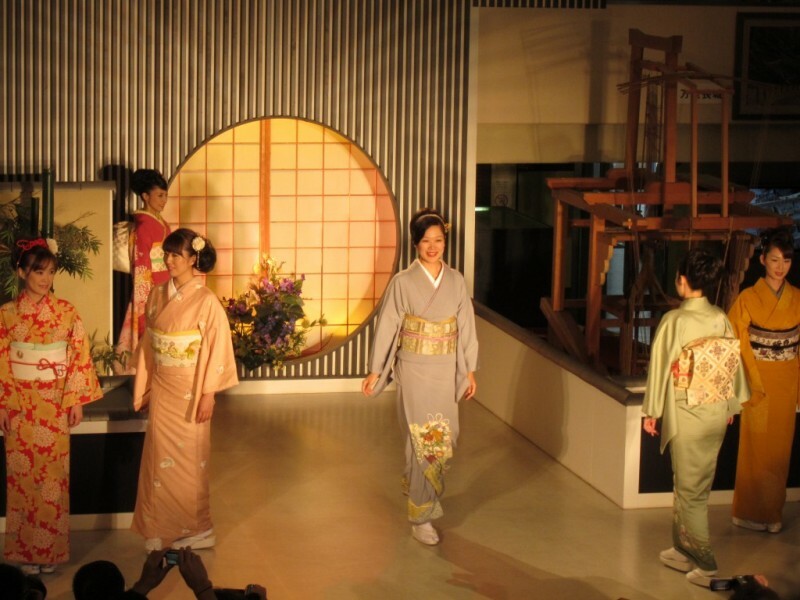 Observe the craftsmen's weaving demonstrations and Kimono show at the Nishijin textile centre!